Hair Falling Out After Braids? 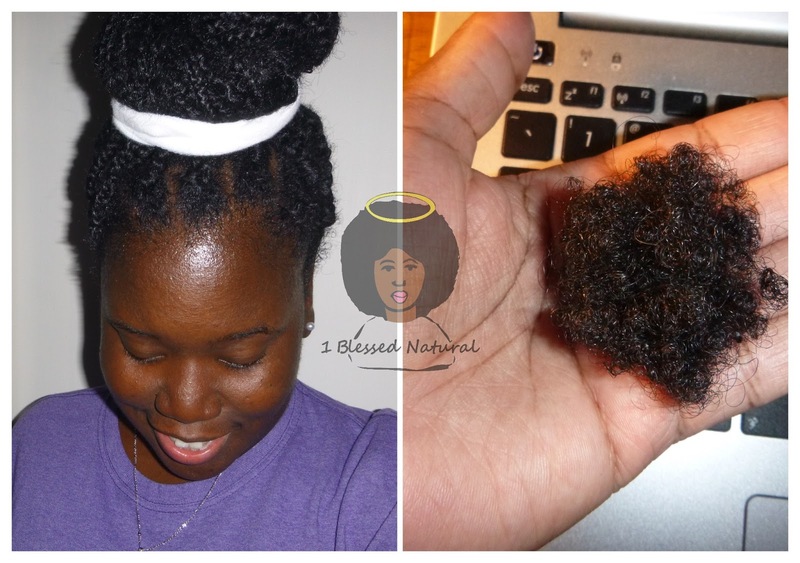 1BlessedNatural: Hair Falling Out After Braids? Happy MLK Day to all my blessed naturals! Have you ever taken out your braids and noticed there was a lot of hair coming out? You might be wondering this: Is my hair falling out? Unless you have an underlying medical condition, it's a good chance the hair you're seeing is from normal shedding. It is a known fact that we lose 100 strands or more a day. You can imagine how much hair that would be if you left your braids in for weeks or months. For example: Back in September of last year, I put some jumbo braids in my hair. After I took the braids out 2 weeks later, I had enough hair to give a Barbie doll an Afro lol (see pic above). If you think you're experiencing breakage you can do a simple test. If little pieces of hair land on your shirt when you comb or manipulate it, it could mean your hair is breaking. The best way to explain it would be like the pieces of hair that fall when you cut or trim your ends. 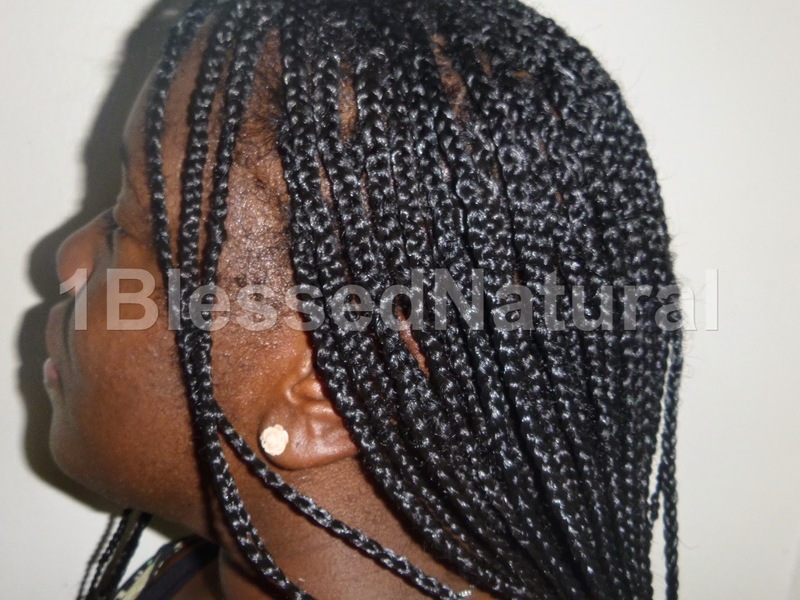 Even though, you know there's a good chance the hair you see after taking out braids is due to shedding, you still have to take precautions to avoid losing hair in the process. 2. Apply a conditioner or oil - You can apply a cheap conditioner to your braids if your hair is dry before taking them out. You can also use an oil to give you some slip. This will reduce the chances of tangles and knots. 3. Click here for more tips! Have you noticed excessive shedding after taking out your braids? "If you can't fly, then run. If you can't run, then walk. If you can't walk, then crawl, but by all means, keep moving." - Martin Luther King Jr.